After 15 years of conversion, the former submarine base in Lorient is today the first European technical offshore sailing base with a concentration of ultra-specialized nautical companies. On their side, university platforms, technopoles and support structures work daily to facilitate the development and innovation of this powerful ecosystem. 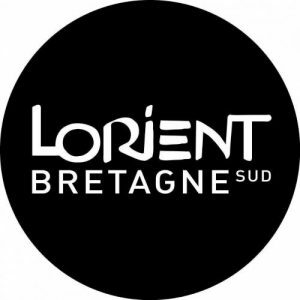 Notice that in 2019, Lorient will reconnect to the mythical transat Lorient-Bermuda-Lorient that will make the heart of the sailing valley beat a little stronger ! 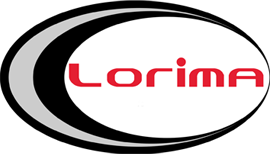 Lorima is a world leader in the manufacture of carbon masts, with dual experience in racing and cruising. Based in Lorient, the company occupies a strategic position, as Lorient is the birthplace of offshore racing in France. The Lorima carbon masts are custom-made in Lorient in an atypical building of the former submarine base. 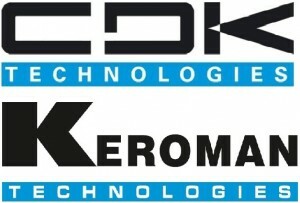 Created in 1984, CDK Technologies has gradually become a reference in the manufacture of prototype parts and large, high-performance composite racing boats. In 2014, it built the first trimaran in the Ultime class, MACIF 100. Created in 2010, this company provides all the meals virtually of ocean race teams ! Avel Robotics (ex-Absolute Composites) is a company based in Lorient specializing in the manufacture of high performance carbon-fiber parts and foils for boating using automated draping, a technique first used in the production of high performance carbon parts in series, a technology coming from the aeronautics sector. 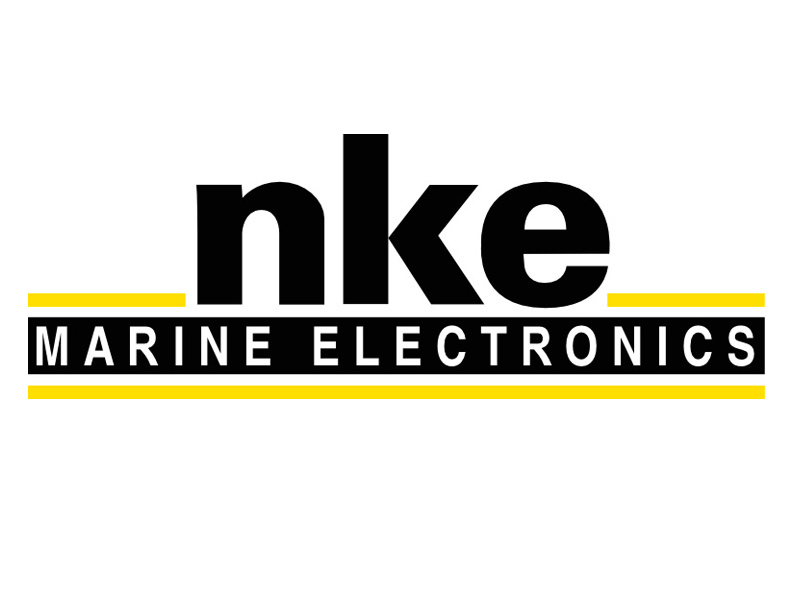 For more than 30 years, NKE has been developing innovative navigation instruments and technologies. The products are designed to meet all levels of requirements and needs. Performance, reliability, user-friendliness and safety are the company’s goals. Created in 1993, GSEA Design specializes in structural calculations to design and build reliable and innovative composite structures for the sailing sector. 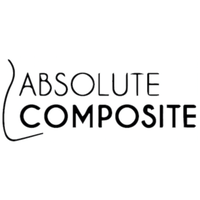 The company has been growing for over twenty years, designing masts, daggerboards, wings and foils for the largest racing yachts. Nautix is the leader in technical and innovative paint for racing yachts. Lorient Agglomération staff will take care of everything !